Every smart traveler knows that booking in the low season can save one a lot of money, meaning that now is the time to get book your getaway for 2012. Cosmos will help you with their fantastic overseas packages, like this Central Europe vacation from as low as $999 per person. 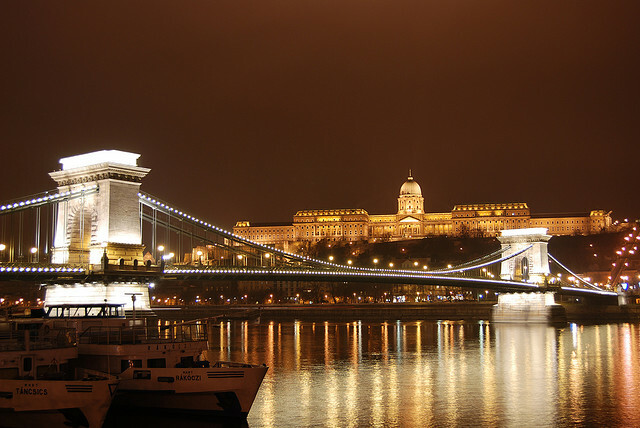 Visit some of the most beautiful countries in Europe, Austria, Hungary and the Czech Republic and tour amazing cities. You can go to the Jewish Quarter or the Old Town Square in Prague, the State Opera and the Town Hall in Vienna, the Hugarian Parliament and the Royal Castle in Budapest and enjoy a Bavarian dinner in Salzburg. All this and much more come with this Central Europe trip. Step 1.: Click one of the prices to get to Cosmos’ deal page. Step 2.: Select the deal ‘Prague, Vienna and Budapest’ and click it. Step 3.: Look for the ‘dates and prices’ table on the deal page and choose your preferred travel date. Step 4.: Click ‘Book Now’, follow the instructions and enjoy Europe! * Your arrival to Munich, checking -in to your hotel and meeting with the tour guide. **Prices do not include taxes and fees. This entry was posted on Friday, November 18th, 2011 at 7:59 am and is filed under Vacation Package Deals. You can follow any responses to this entry through the RSS 2.0 feed. You can leave a response, or trackback from your own site.